Malala Yousafzai — through her incredible work and advocacy — embodies the global struggle for gender equality and female education. After surviving a cowardly attack on her life by the Taliban, the defiant Malala went on to found her own foundation and speak at the United Nations. Malala’s central message is that no matter what the obstacles — whether they be economic, cultural or social — everybody is entitled to a quality education as a human right. Malala’s message and mission are universal in scope. From Nigeria to Malala’s own Pakistan, girls are routinely deprived of education for a litany of different reasons. Yet Malala’s own life and work shows us that there is another way. The barriers to education can be broken down. Here at Seven Women, we are honoured to serve the cause of women’s empowerment and education in Nepal. In the landlocked Himalayan nation, poverty, geographical isolation and patriarchal cultural norms all serve to limit girls’ access to education and employment. 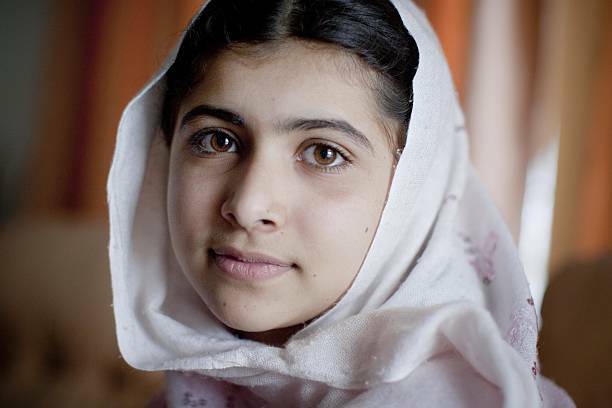 Yet, in the spirit of Malala, we recognise that it is always possible to make a difference. Focusing on giving a hand up rather than handouts, during the last decade we have provided over 5,000 marginalised women with education, vocational training and employment. Recently, we have launched a scholarship fund which will provide for the long-term education of over fifty children living in the remote Nuwakot village, who may otherwise have been denied access to education. Rather than accepting the lack of access to education and gender inequality as being somehow inevitable, we can all make a difference.